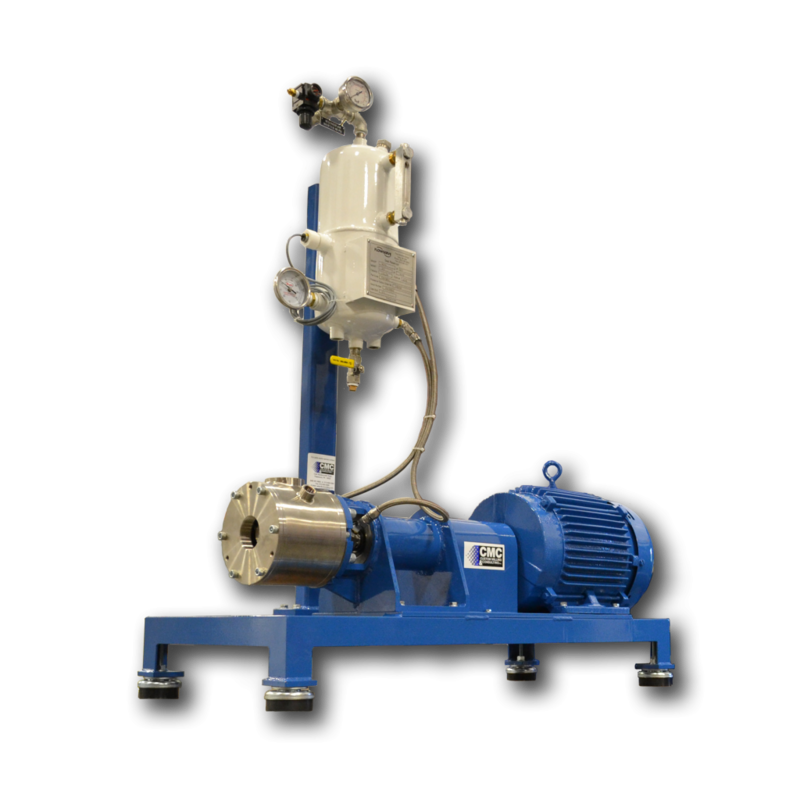 Custom Milling & Consulting Inc.’s line of high shear mixers offer powerful pumping action and maximum shear performance making them ideal for emulsifying a wide range of wet products. This self-pumping portable unit features rotor/stator based technology with multiple stator configurations. 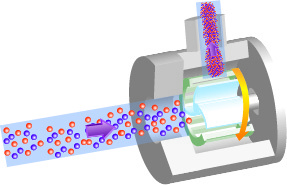 SHRED, (Shear, Homogenize, Reduce, Emulsify, Disperse) was designed to create homogeneous blends by shearing down particles and dispersing them in a liquid vehicle. As the particles are fed through the small chamber they are pushed through the close tolerances of the rotor/stator and this intense mechanical shear forces the particles to break down. The close tolerance between the rotor and stator creates a shearing action that makes it possible to emulsify the liquids/liquid formulations. The SHRED device is a small compact machine that can be completely portable and can make a great impact on your production. Many products need to be premixed before they are fed through a media mill. This self-pumping high shear mixer reduces hard-to-wet materials producing quality premixes that make the processing downstream much more efficient. CMC is recognized as a leader and innovator of dispersion technology. We are a leading supplier of media mills, mixers and dispersion equipment, and a full service toll processor. © 2016 Custom Milling and Consulting, Inc.